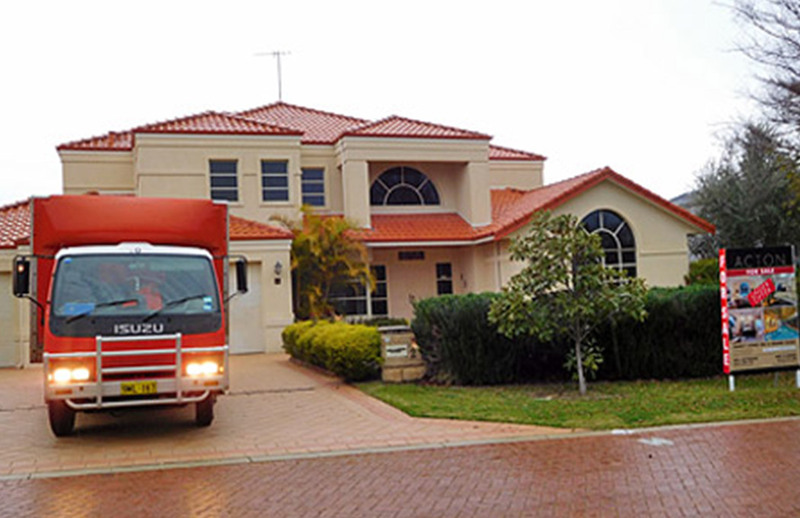 Are you having to Deal with a Deceased Estate or House Clearance Perth? For the majority of us, the task of dealing with the clearance of a deceased estate or aged care facility of all its personal effects and property is a daunting one. 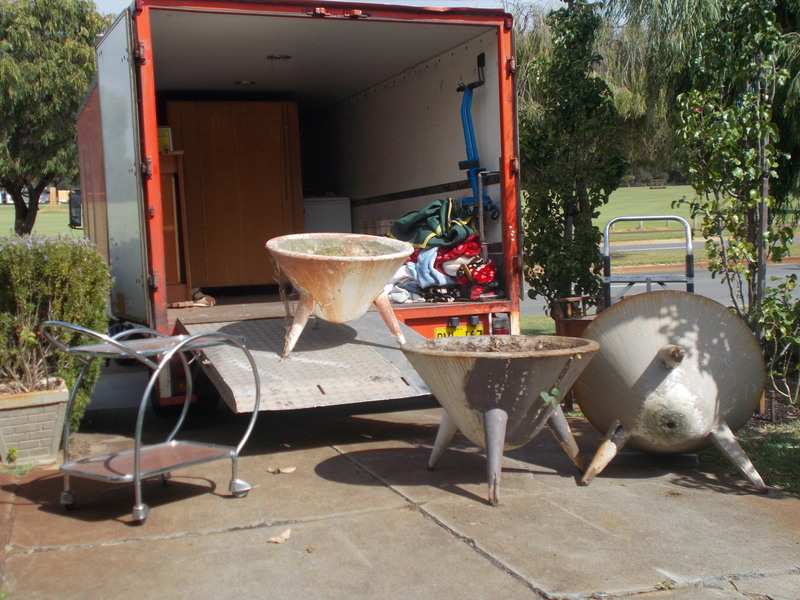 Often we are faced with a rather large job of clearing out a life time of possessions, household goods and effects. A task of this nature can be both physically demanding & emotionally draining. 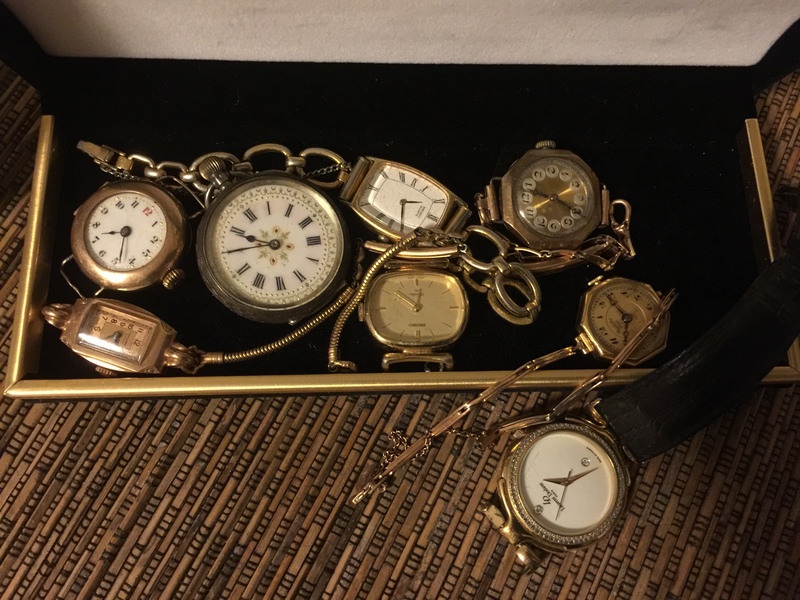 Once the assets “keepsakes” & “sentimental” items have been gifted to family members or close friends it’ll be time to call in a house clearance expert to help & guide you with the rest. A common question often asked is how does this all work? 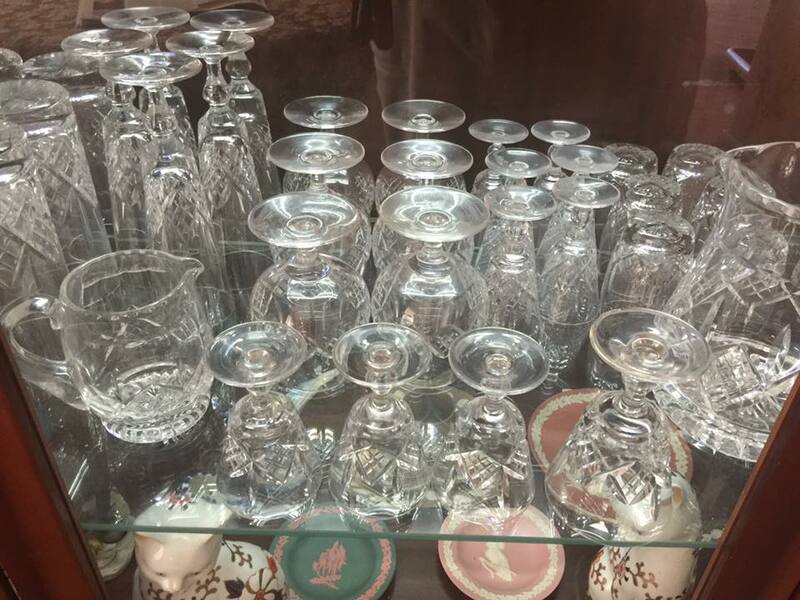 Before you get started you have to make sure that you are ready to get things moving by calling the house clearance experts cash4goods. You need to be ready emotionally. 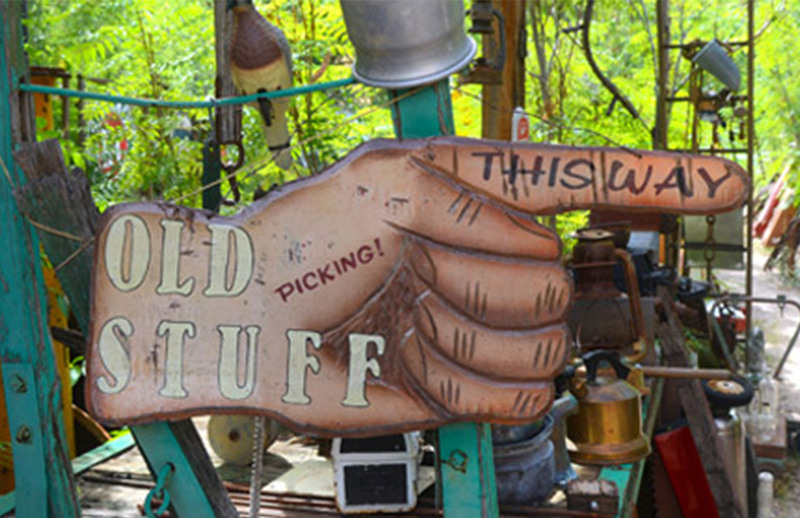 Letting go of items no matter how insignificant they may seem might trigger your emotions. I’ve personally witnessed this on numerous occasions. Sometimes these triggers will often be a surprise to you, they could be something that you used to think was trivial or may have been insignificant at the time. Once you’re ready emotionally, pick up the phone & Call Darren to arrange a meeting. Show me around. 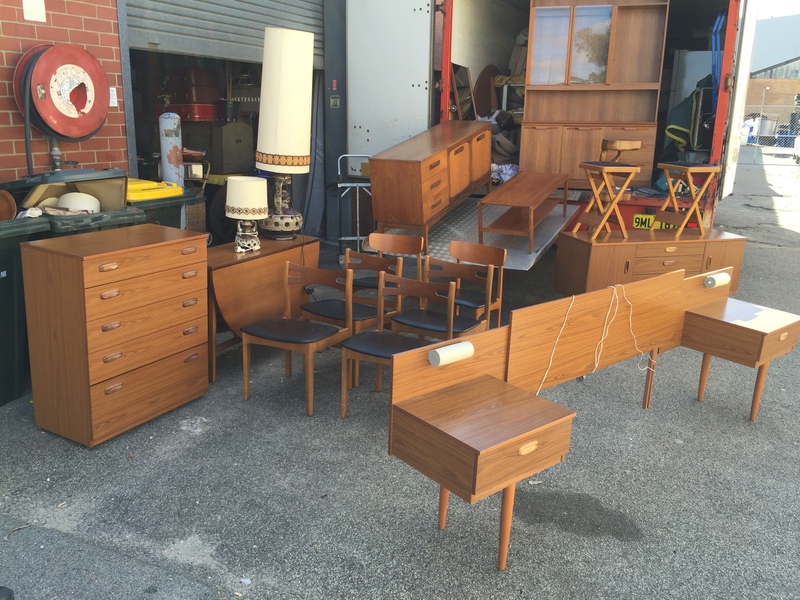 I’ll take a look at the job entailed & all the second hand goods that need to be disposed of. 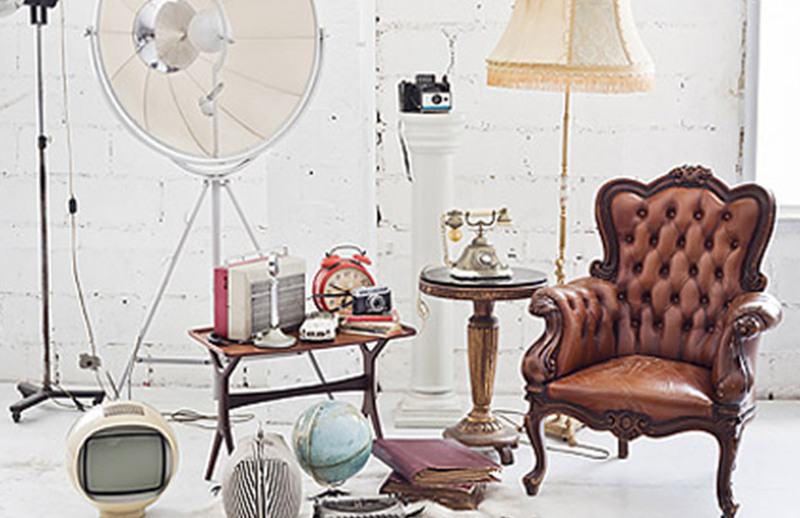 I’ll give you an estimated right on the spot to take away your unwanted second hand goods & household effects. If the quote is accepted we can get to work immediately and start loading the truck. Cash4goods provides all the labor involved in clearing out the contents of the home & pay’s you in cash for anything that’s removed. I like to think that we provide a service of convenience that pays you for all the hard work. 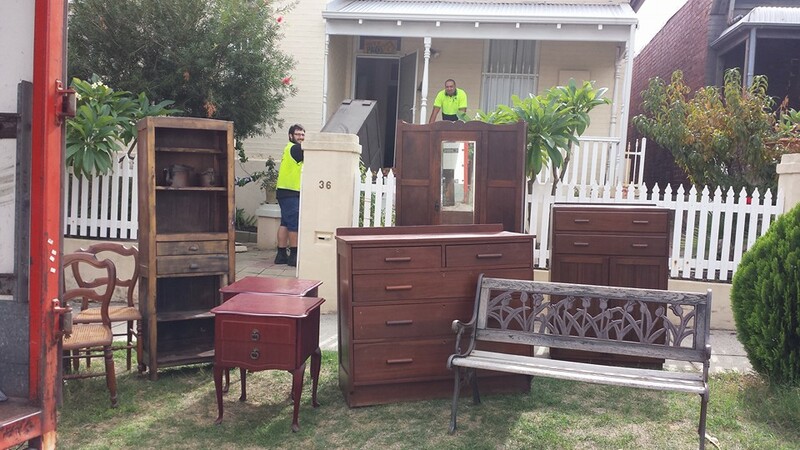 We are Perth’s house clearance experts. 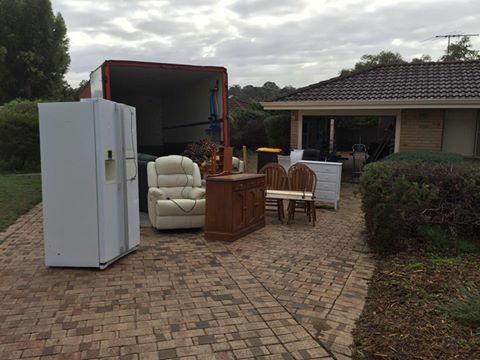 Through the process cash4goods works closely with you for the best solution to help clear the property by also reducing any unnecessary waste and any additional costs that maybe involved with skip bins. We love to recycle and reuse as much as we possibly can. 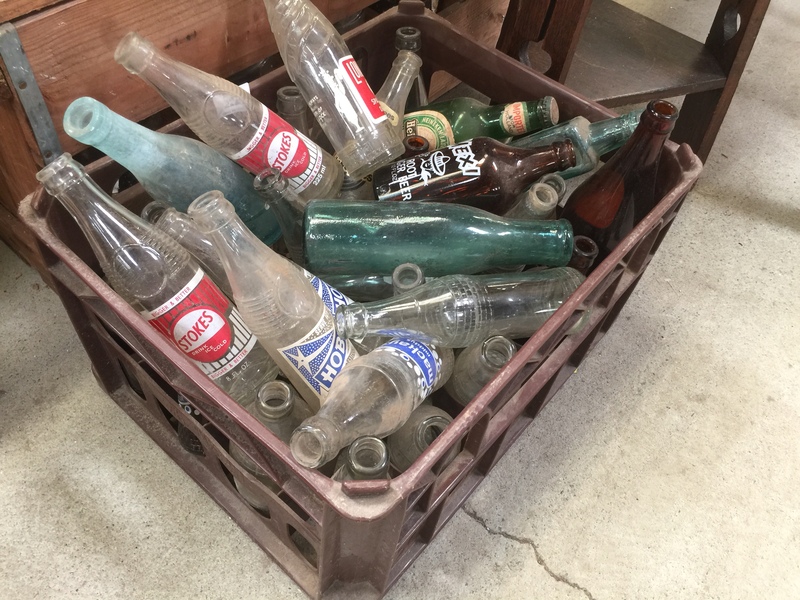 garden items, shed stuff, collectables, memorabilia, vintage items, antiques, glassware crystal, vases, white goods, artwork, furniture, tools, hifi, records, turntables, 50’s 60’s 70’s retro furniture, electrical, mowers, edgers, chainsaws, jewellery….or anything of interest. Its not always possible to buy everything however Cash4Goods is more than happy to help arrange the donation of unsaleable but usable goods and clothing to a charity if needed. We take pride in ensuring that your estate is managed professionally. Sell with confidence don’t just allow strangers to enter your property, Cash4Goods are trained and experienced second hand dealers in managing complete house clearances. We are fully insured & carry a national police clearance at all times.